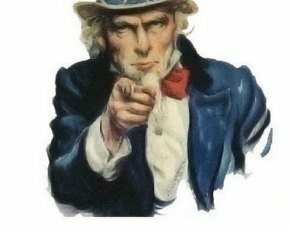 The Fresh Film Festival WANTS YOU! It’s that time of the year again when Fresh is making the call for submissions to our 2016 festival in March. There are two different closing dates that you should bear in mind. International Closing date: 20th November 2015. National Closing Date (Junior & Senior): 22nd January 2016. So international entrants you have just under one month to send us your films. There is no entry fee to our international showcase and the application form is short and easy. Our international competition gives our national attendees a chance to see films from filmmakers all over the world and we pride ourselves on our ability to give a cross section of junior filmmakers from every walk of life. Our national entrants have a little more time to take care of business with just over 2 months before submission dates close. This gives you time to put those finishing touches to the film you’ve been working on over the cold winter months, polish those edits and finalize those audio mixes because we’re looking at you to impress on an international level. As you may have already heard last years film Da Vincki and the Button took first place for Child-produced film at the Chicago International Children’s Film Festival in October. 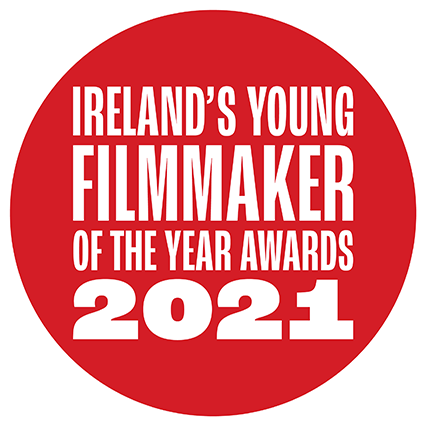 Young Irish Filmmakers are taking the world by storm and we cannot wait to show you off like a bunch of proud aunties and uncles but to do so you must first submit your film! If you would like your film to be selected by the Fresh Jury f, this is your chance…. Fill in the entry form. Send us your film with the signed application form by 20th November 2015. – you can send us your films via We transfer, Dropbox or other file sharing formats. 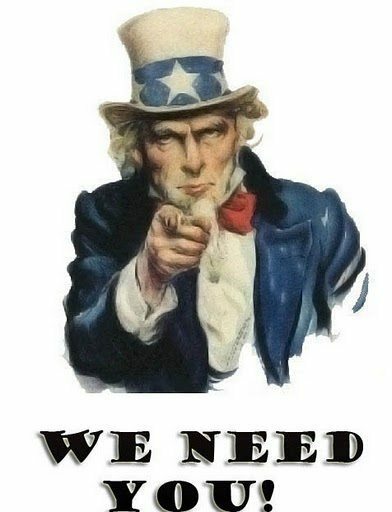 You may also send us a copy of your film on DVD or on a flash drive – please specify in your emailed application which format you intend to submit. If you would like more information about Fresh please check our website www.freshfilmfesitval.net or you can email us if you have any questions.